Win-Door North America 2013 exhibition will be held from November 12 through November 14 at the Metro Toronto Convention Centre. Win-Door North America, hosted by Fenestration Canada, is a one-stop shop for the window and door manufacturing industry. 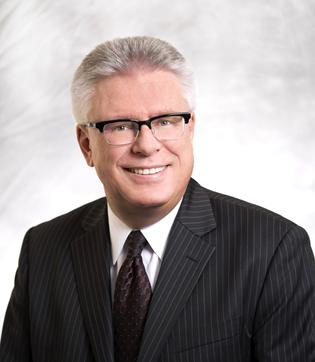 According to show chair Matt Kottke the show focuses on exhibitors and attendees representing window and door manufacturers and suppliers. 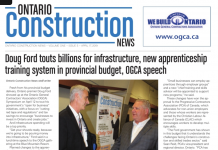 Fenestration Canada’s President Skip MacLean said that the association has been presenting seminars for door hangersthroughout Ontario (the code has been adopted in the province and compliancerequirements take effect in January). “We’ve sold out in Ottawa,London and Toronto,” he added. 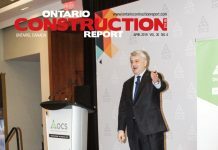 Changes to the Ontario Building Code and NAFS-08 (North AmericanFenestration Standard), will impact window and door fabricators, sellersand renovators across the province, so MacLean said, this update and recapat Win-Door will likely be a big draw. Manufacturers will also use theevent to introduce several new products to address the problems and challengescreated by the new codes. 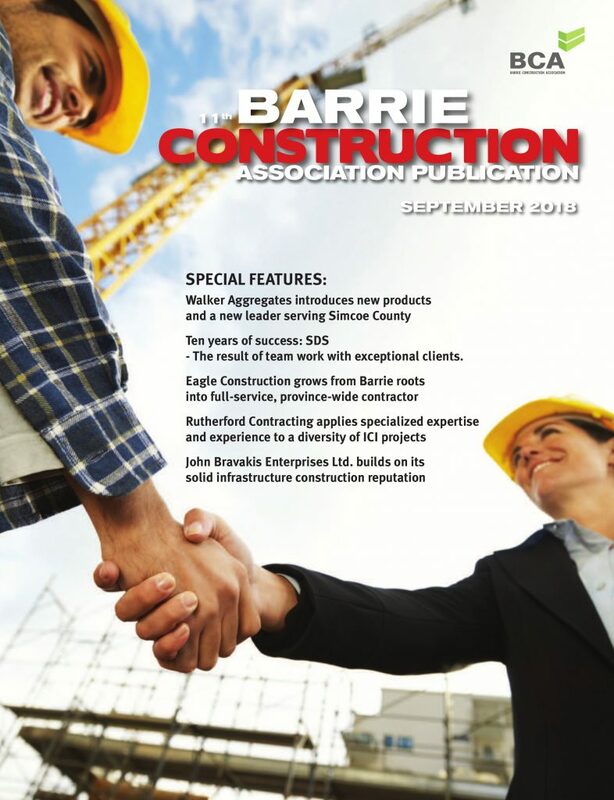 Previous articleHamilton/Burlington architects recognize excellence in building permit submission and building inspections.